With the plastic ban in Maharashtra several alternatives are coming in the market to replace plastic. But you got to know how plastic containers are harmful. Have you ever noticed there are marking on the back side of containers? Let us know about 7 types of plastic and the number they are associated with. From lunchboxes to kitchen storage cans plastic is all over in the kitchen. It is impossible to replace them as they are easy to maintain. But we never realized that we are housing a key source of diseases.Today we are here to enlighten you about the dangerous world of plastic in which we live and breathe. 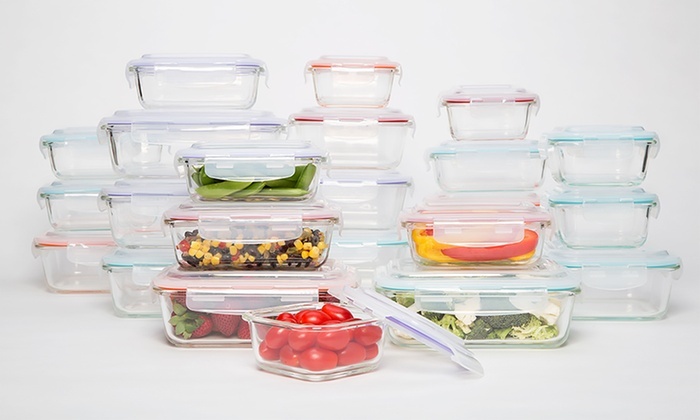 Plastic containers are always attractive.So the next time when you store foods in plastic containers remember these points. Bisphenol A is an organic synthetic compound used in hard,lightweight plastics called polycarbonate. This is a toxic chemical which is used in all plastics which release toxic chemicals when they are heated. When BPA are consumed they get mixed in our blood stream and according to CDC they disrupt the functions of hormones especially estrogens. Reports state that BPA disrupt reproductive development.Never ever heat plastic containers in microwave, it is very hazardous. Always switch to glassware. How to identify right plastic container? 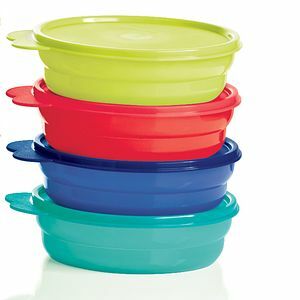 The plastic containers that have #2,#4 and #5 printed at the bottom are considered safe for storage.The container marked #1 are used for single use. You can use it only once and then it needs to be recycled. The most dangerous are #7 which contains dense amount of BPA and should be avoided.The best type of plastic for use in long-term food storage is high-density polyethylene (HDPE), which is indicated by the “2” symbol. Reheating or cooking food in a plastic container (even if it is marked microwave safe), is not safe as the plastic upon heating release a certain kind of chemical which will further leach into the food changing it’s genetic components. And definitely it is not at all safe to take the substance (plastic container) and placing it in the microwave as it has genetic implications, can change the genetic make-up of the food, which could lead to some serious ailments in the future, even cancer. Washing anything with hot water gives a germ free and stain free finish, but washing plastic container with hot water or storing hot water in plastic bottle is not a safe idea. Similar to reaction of heating the plastic container mentioned above, hot water also causes the chemical release, which can make the water in the bottle or food contained in plastic container harmful to some extent. Where as you can always use plastic containers to store cookies ,chip and namkeens. You could wrap up the food in an aluminum foil sheet before storing it in the plastic container, so as to avoid the contact between chemicals and food. According to food experts such food items have healthy packaging and these plastic containers keep them safe from moisture. But the verdict is to avoid use of plastic containers and switch to its alternatives,. phaamxz,Thanks for ones marvelous posting! I actually enjoyed reading it, you will be a great author.I will always bookmark your blog and will seavqhvgqtp,come back from now on. I want to encourage that you continue your great writing, have a nice afternoon!